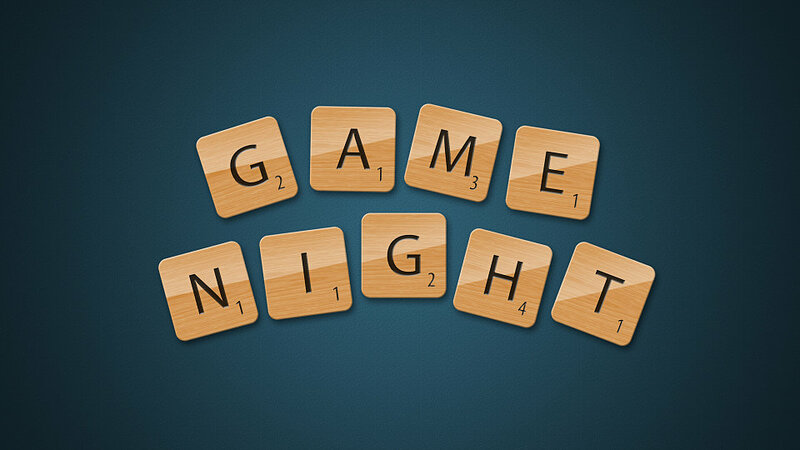 Senior Adult Game Night is held the last Monday of each month, unless it falls on a holiday, then we move it up a week. 4 to 8:30 PM in the Fellowship Hall. We eat at 6:00.